Outfitter KZ team is pleased to present a two-day tour to the National Park "Altyn-Emel". The tour is available in a real safari trip by jeeps. 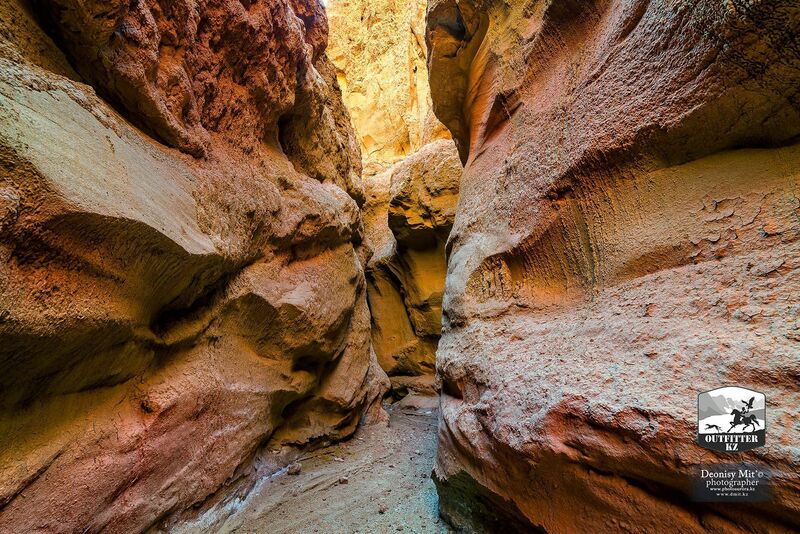 Altyn-Emel is a National preserve, located in the valley of the Ili River. 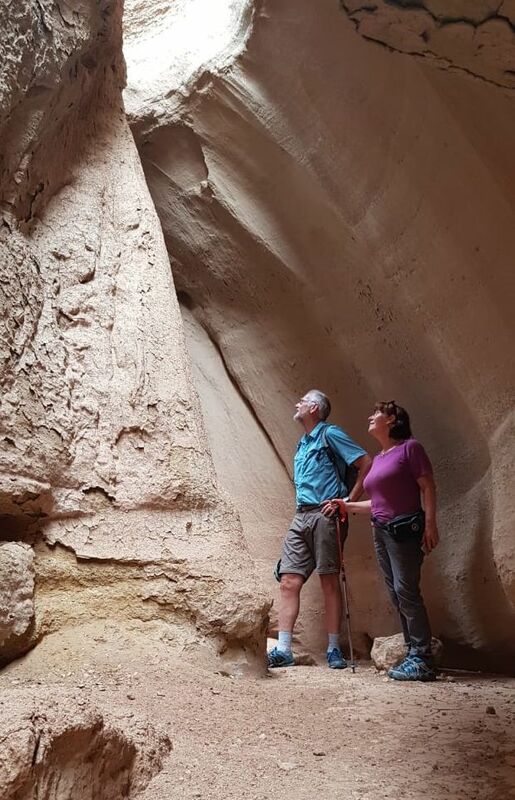 The park was founded on April 10, 1996 in order to preserve the natural complex, historical, cultural and archaeological sites, rare and endangered species of plants and animals. 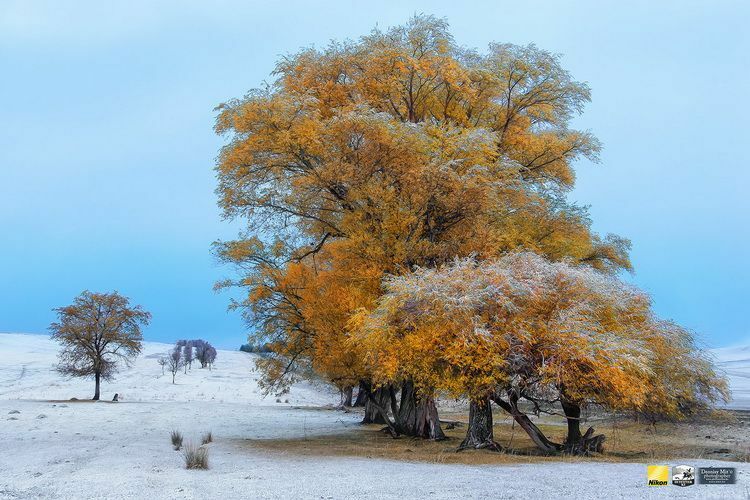 The total area of the park is more than 1 000 000 hectares. We offer you to appreciate the beauty of the natural park in the first Outfitter KZ 3D-tour, kindly prepared by Eugene Volkov. 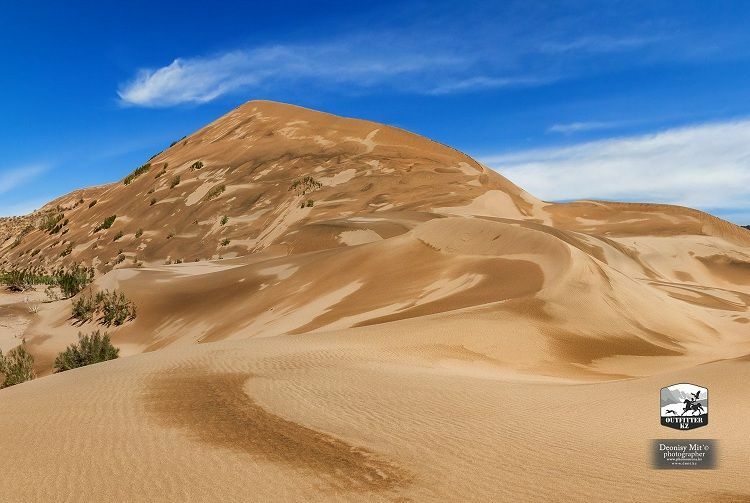 There are natural and historical sites of importance In the park: the most famous of them is a unique natural phenomenon called Singing Dunes. It is 1.5 km long and 120 m high. The dune has an unusual half-moon shape. When there is a strong wind, driving the sands, the feeling is that as if the plane takes off. There is a tangible buzz and the dune vibrates! Until now, this phenomenon remains a mystery of nature. You can also enjoy the natural scenery of Aktau mountains, which not without a reason are called "lunar" because of their unusual color. 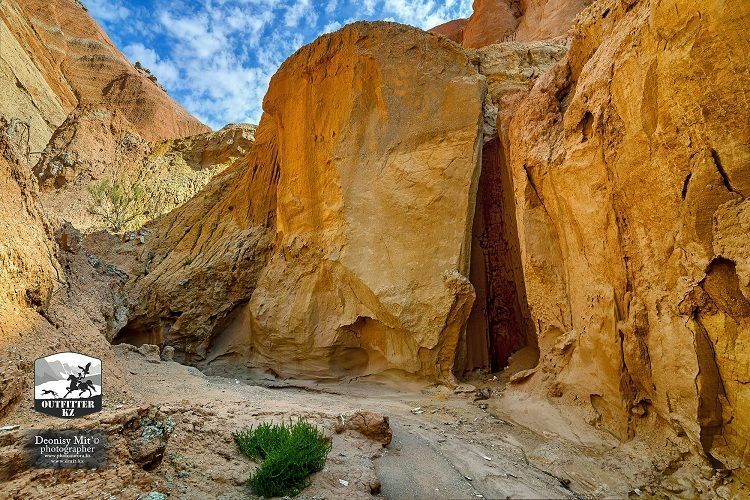 Aktau are chalk mountains that are more than 400 million years of age. Mountains are basically white, but there are also blue and pink, red and green slopes. Only from a bird's-eye view or by detailed tracking you can see the extraordinary beauty of the place. 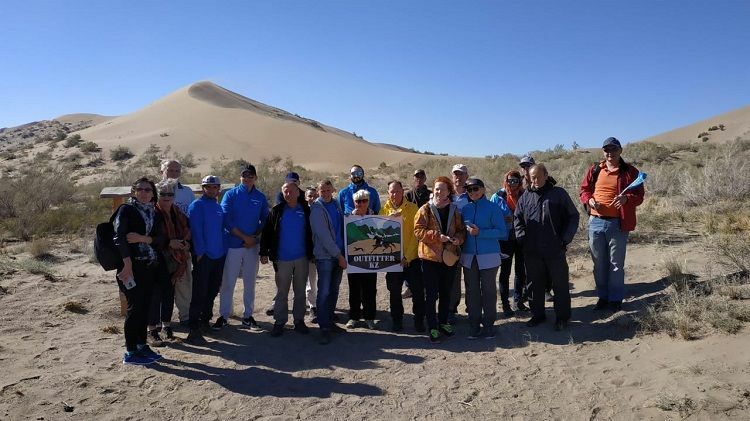 The National Park Altyn-Emel is not only the largest and most famous nature reserve in Kazakhstan, but also a valuable and meaningful legacy in the culture of Kazakhs. 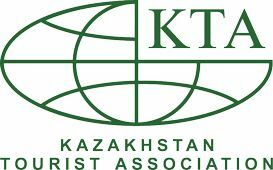 Therefore in 2002 Kazakhstan has nominated Altyn-Emel as a candidate for the UNESCO World Heritage List. Good news! 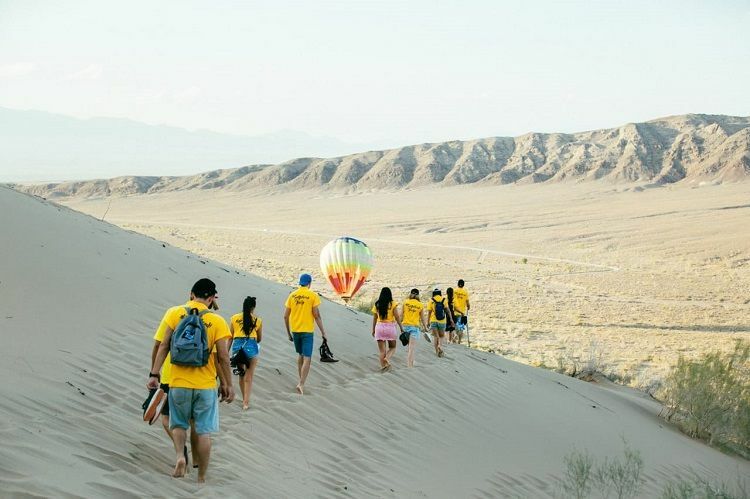 Altyn-Emel was included to UNESCO List in July 2018. Departure from Almaty. The car will take you within the city. We are going to the village Basshi, the headquarters of the national park Altyn-Emel. We settle in guest houses, having an early lunch and depart to the Singing Dune (Aygaykum). 7:00 am - Departure from Almaty. 12:00 - accommodation in a guest house, checking in, lunch, taking the guide of the National Park, we leave to the Singing dunes. 16:00 - Oshaktas Stella visit. If you're lucky, we will see the animals, which live only in the National Park - kulan, Przewalski's horse and so on. 9:00 - departure to the foot of Aktau mountains. 10:30 - visiting a 700-year-old willow, a photo shoot. 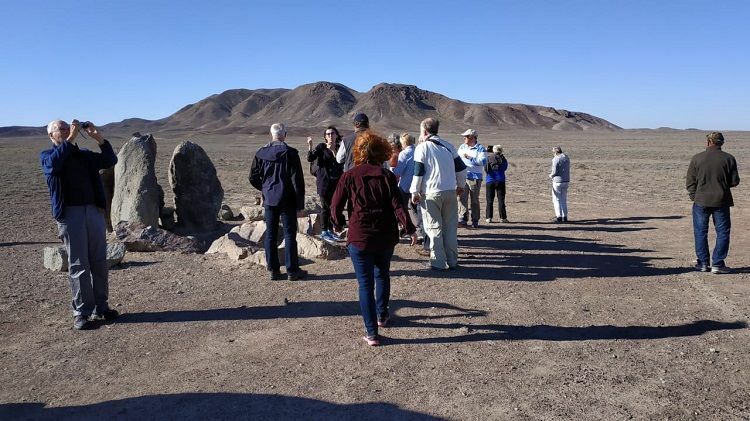 12:00 - a walk in the valley of Aktau mountains overlooking the beautiful scenery of Cretaceous mountains. 17:00 - a return to the guest house, early dinner, departing to Almaty. 115 USD per person in a group of 5 without English-speaking guide (Toyota Sequoia SUV), total 575 USD. 170 USD per person in a group of 3, total 510 USD (145 USD without English-speaking guide). 425 USD for an individual tour (355 USD without English-speaking guide). There is an option to to stay outdoor, overnight in tents at the foot of Aktau mountains. Precautions: a mandatory sun hat, sunglasses and an individual first aid kit.